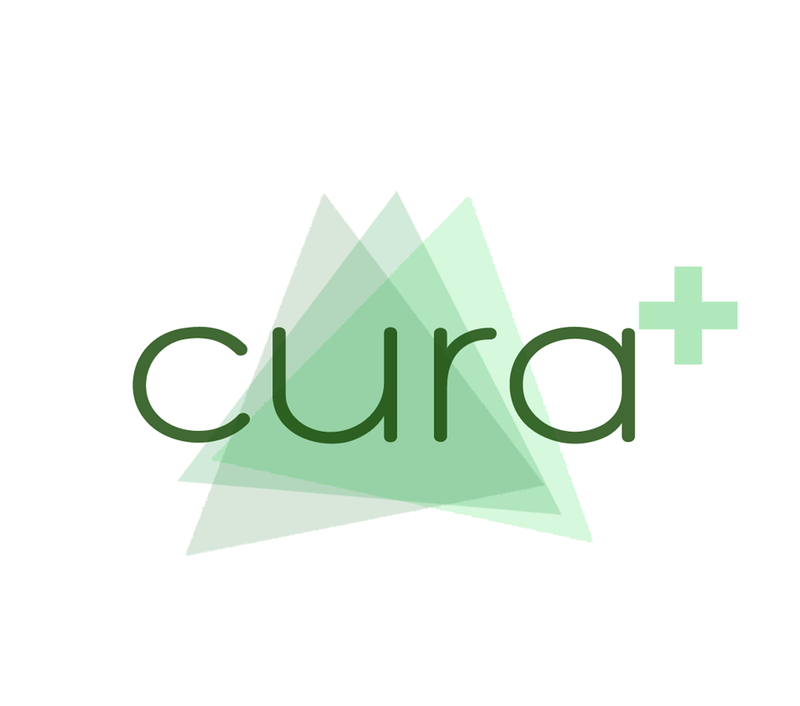 Currently based in Porto, the Associação Cura + was founded in October 2015 by students of the Faculty of Pharmacy of the University of Porto. It is a voluntary association of pharmacists that develops education and health promotion projects in the context of social responsibility, seeking to combat the illiteracy in health issues such as dignifying the pharmacist as a health care professional. Associação Cura+ is constituted by multidisciplinary team, and students from different training areas join forces, aiming to intervene civically for the development of the community around them. The coordination team is composed of 19 people divided into different departments, thus dividing tasks according to the department to which it applies. The team of 70 volunteers is divided among the association's projects. Recognizing one of the biggest gaps in the current National Health System, such as the inequality in access to medicines due to economic difficulties, the Association came up with the "Porto com + Saúde" project in the area of ​​Vitória in Porto. Since medication is a basic necessity for health and life quality of any citizen, this project’s main mission is to provide Prescription Medications to households in precarious socioeconomic situations duly flagged by a Social Action Institution. In order for this to happen, in each of the 6 Cura + partner pharmacies, the 51 volunteers in this project sensitize users to both the aforementioned problem and current public health problems, appealing to their sense of social responsibility. Any user can choose to donate the value of one or more necessary medicines, thus ensuring that the beneficiary Cura + accesses the medicine that he needs, while maintaining absolute secrecy with regard to his identity. In this way, collected donations revert entirely to the Cura + Fund, allowing the payment of medicine prescribed to the 88 beneficiaries, of various age groups, that the Association supports. Since March 2016, more than 200 awareness campaigns and fundraising initiatives have been held. At the same time, the project "Polimedicação + Segura" was implemented. It involvs 27 volunteers and seeks to contribute efficiently and effectively to better health literacy, mainly for health care and multiple medication usage, among elderly populations and their caregivers, in nursing homes, day care centres or in their own home. This is achieved through visits and training to inform and detect problems in storing and administering the medication. This leads to important health since after being noticed errors that may compromise the therapeutic efficacy of the treatment, we present suggetions for a responsible use of the medicine and to guarantee the its efficiency and safety, which hopefully in the end will lead to greater adherence to therapy and to health savings. No, and unfortunately, we believe that we are not yet in a position to provide a full and well accompanied learning experience to a trainee.